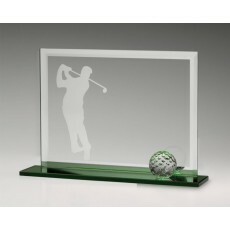 When you look at the glass golf trophies, what is what one thing that strikes at first? 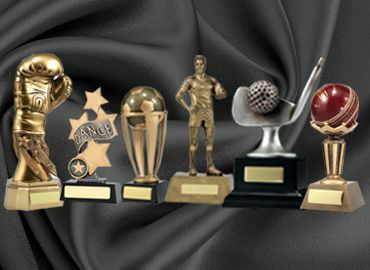 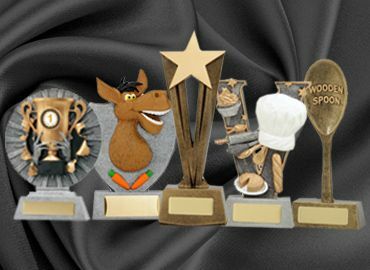 The trophies are reasonably priced and attractive. 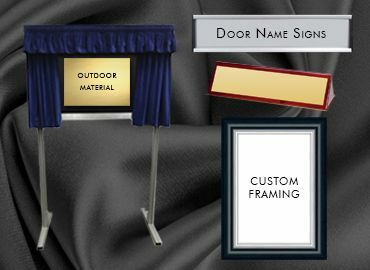 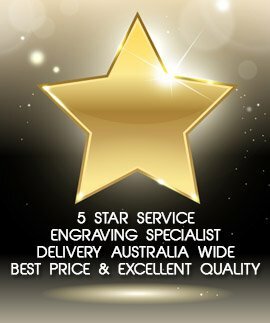 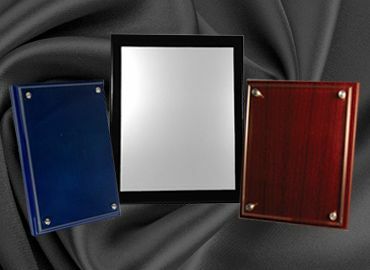 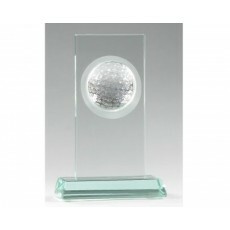 The range is extensive including many different styles and qualities with designs that please. 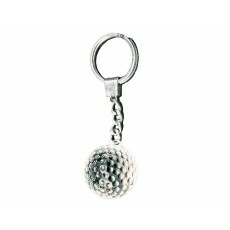 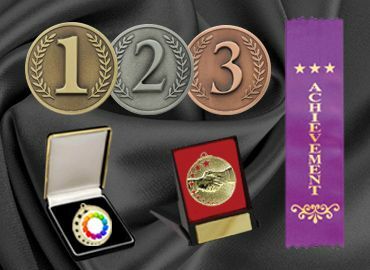 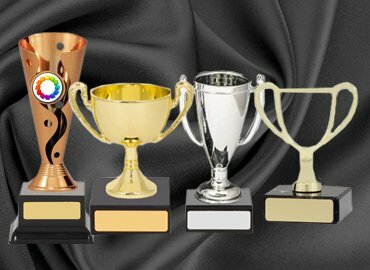 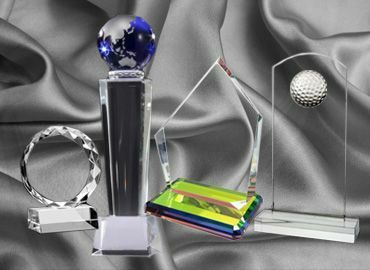 With us, you will be delivered the magnificent looking glass golf ball award which is highly appreciated by our customers and their recipients. 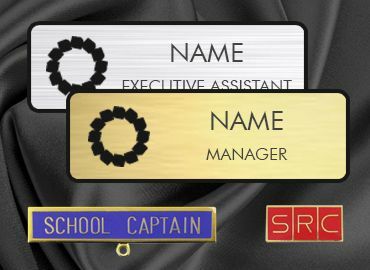 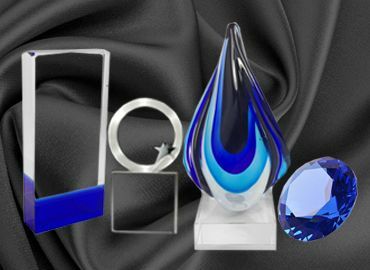 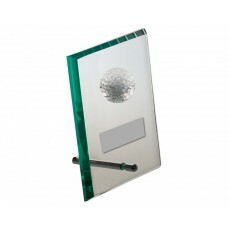 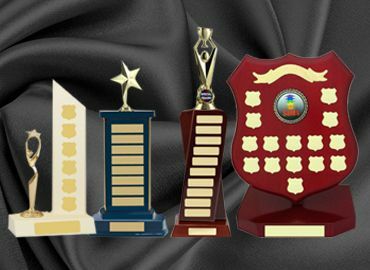 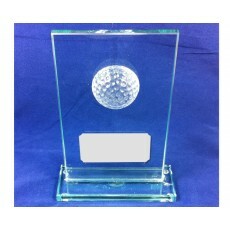 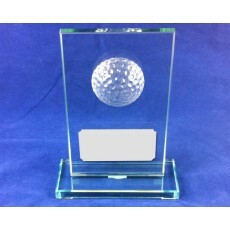 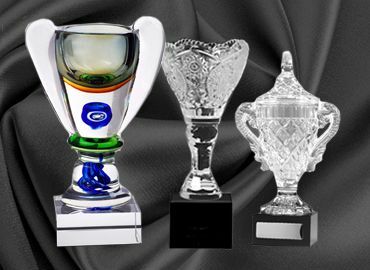 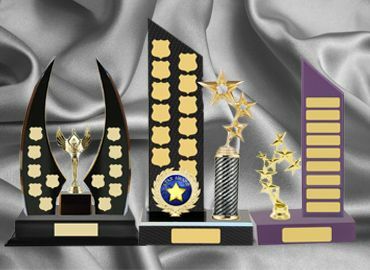 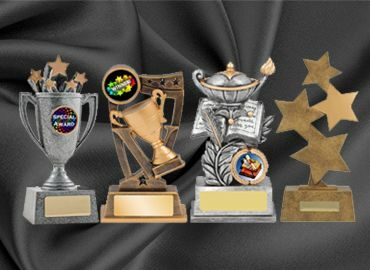 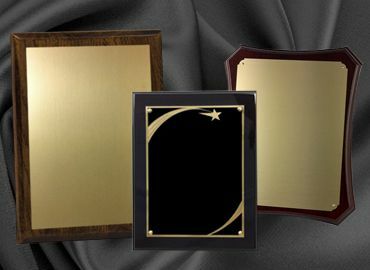 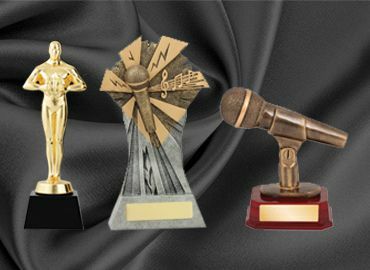 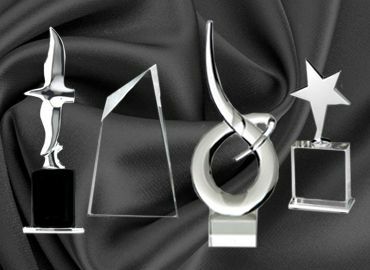 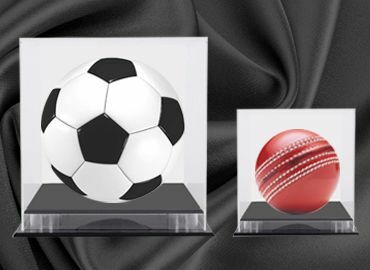 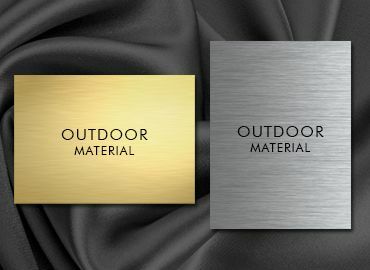 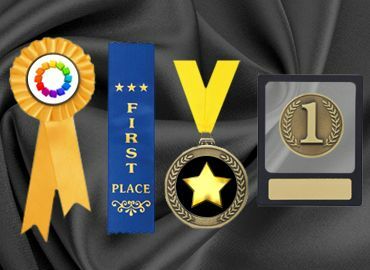 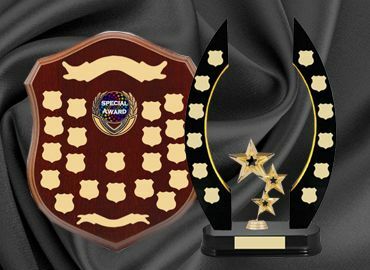 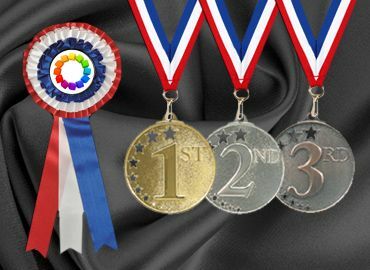 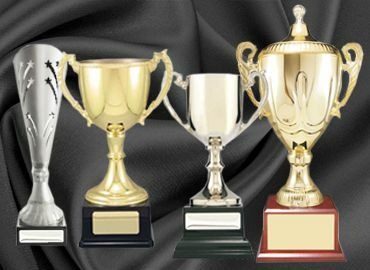 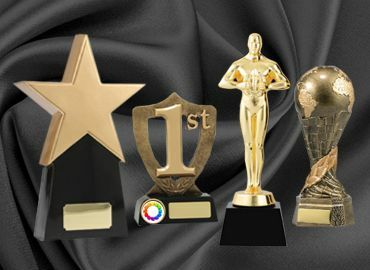 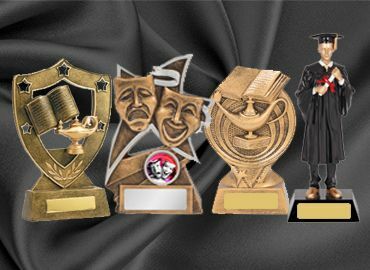 So, whether it’s a high-class golf match of club members or corporate staff, the design and quality of glass awards designed and supplied by us will be enough to reflect the excellence and symbol of quality that you seek.